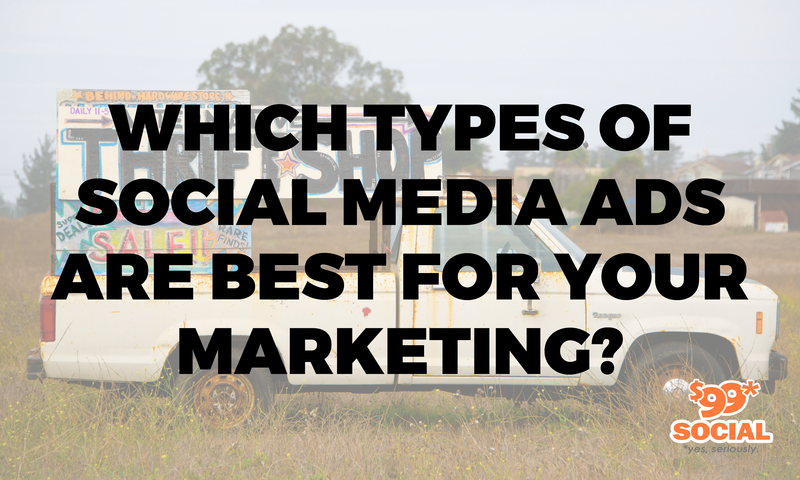 Which Types of Social Media Ads Are Best for Your Marketing? There’s no doubt that each of the social media platforms provide some wonderful opportunities for marketing and advertising people to expand their company’s reach enormously, while also getting the most value for market spend. However, that doesn’t mean that as a marketer, you should just plunge right in to any or all of the social media, and just broadcast your posts to anyone and everyone. It will be much more effective for you to first determine which of the social media platforms your true target audience frequents the majority of the time, and focus your efforts on those particular platforms. But you can refine your efforts even more, by researching which types of online marketing ads are received most enthusiastically by your target customers on their favorite social media sites. When you can channel your marketing and advertising in this way, you stand the best chance of reaching the people most likely to buy your products or services. Below you’ll find descriptions of the most commonly used types of ads in the online world of social media, and if you can figure out which of these your targeted customers respond best to (for instance by using Google Analytics), you can expect to achieve great success in your advertising and marketing campaigns. 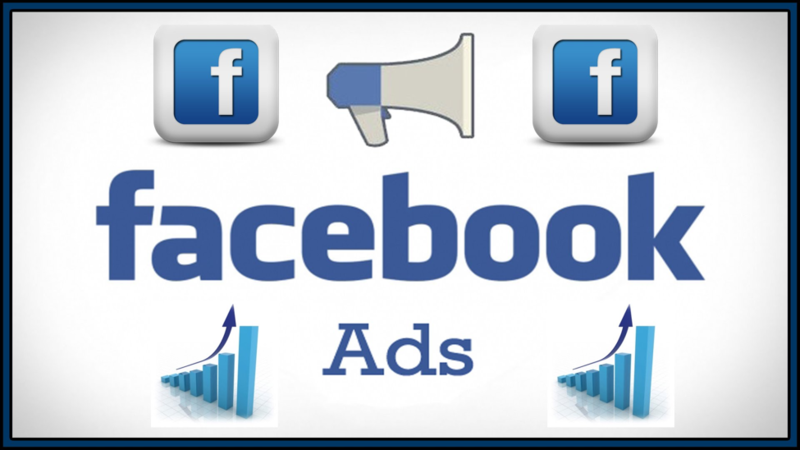 Video ads – Facebook offers a tremendous amount of flexibility with this option, since your video can be as long as 240 minutes. That makes it all the more important that you know exactly what you’re trying to achieve, and what kind of video will accomplish that. Lead ads – available only to mobile users, lead ads come with a contact form which has been pre-filled, so that users can opt in for a free newsletter, product sample, or free quote. Text ads – these ads only appear to desktop users, and can include a thumbnail if you desire, ideally a human face. Promote Button– this is a rapid-fire method for creating your Pinterest ads, since all you have to do is choose a Pin to promote, click a button, and establish a personal daily budget. Ad campaigns – when using Twitter ad campaigns, you start with a defined business goal, and then use Tweets already in existence, or you can create entirely new Tweets for your ads. Ads Manager – the manager allows you to create video or photo ad campaigns which appear interspersed with stories on the app. Videos are in full-screen, vertical format, and it’s best to keep them between three and five seconds in length. Filter Tool – filters are graphic overlays which users can apply to their snaps, for a specific geographic area where your business is located. 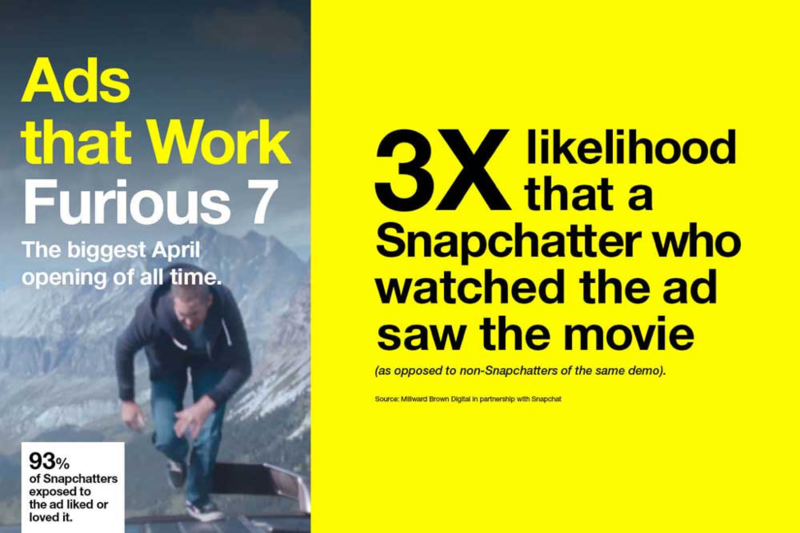 Your snaps should have relevance to your campaign’s purpose, as well as to the time and place of the snap. Snap Publisher – this is a kind of do-it-yourself tool, which allows you to create your own personal Snap ad directly from the convenience of your browser. Story Ads – a branded tile in the user’s Discover feed announces this form of ad, and it can be setup to take the user to a whole collection of Snaps, including a Call for Action. 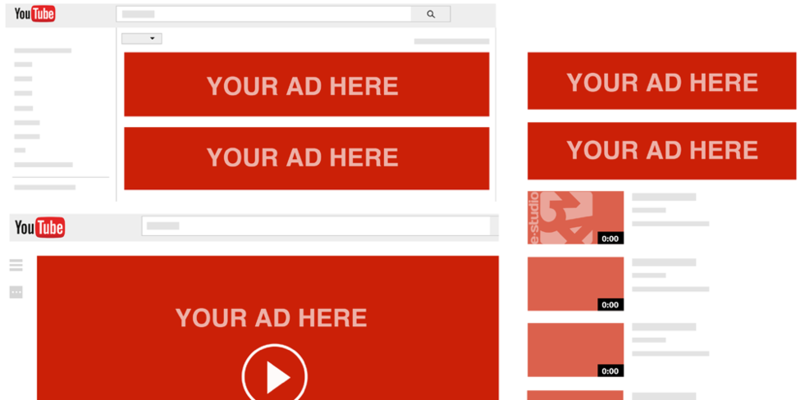 Bumper ads – these videos can be a maximum of six seconds long, and users cannot skip them to proceed to a selected video. Story ads – you can create 15-second story videos in Instagram, but they only persist for a single day, so make them count. While this article is just a glimpse into the types of advertising options each of the popular social media channels offers, it can be a helpful place to start targeting what you think will work best for you. Keep in mind that your audience will determine the success of your ads, so it may help to start with an analysis of their behavior before you put your advertising plan in motion. Here’s to your success!